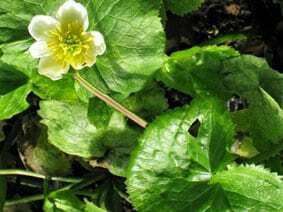 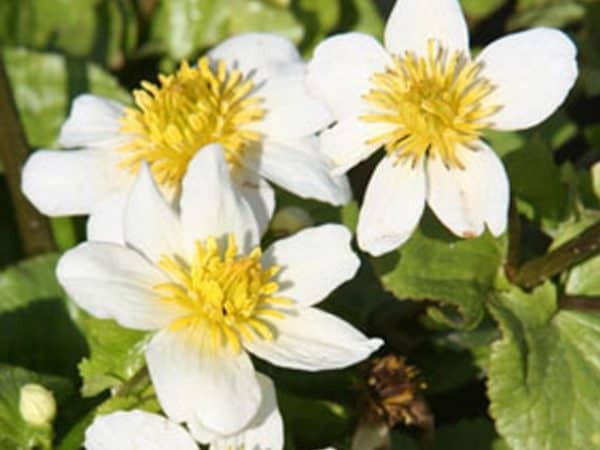 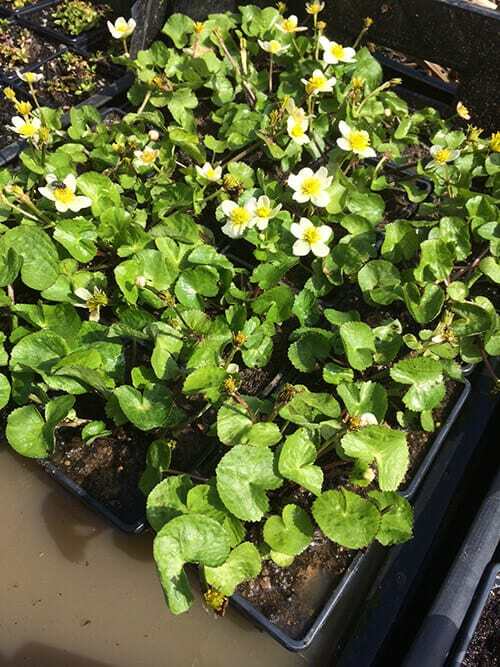 White Marsh Marigold is a non-native variant of the ever popular Marsh marigold with very pretty ivory-white flowers that have a yellow centre. 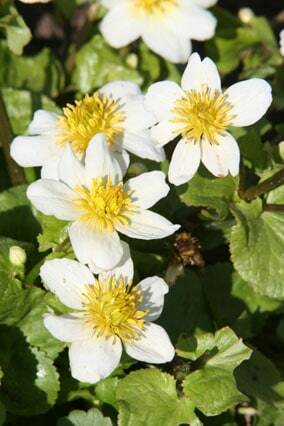 Like its native cousin it’s an early and free flowerer in spring from Apr-May with a second flush in August. 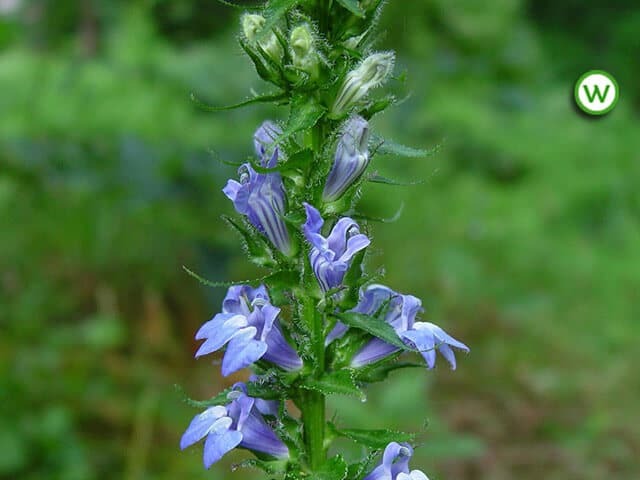 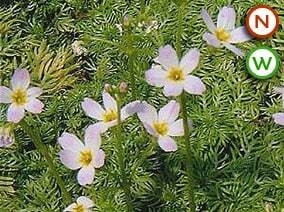 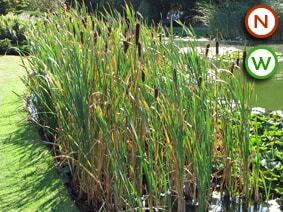 Ideal for any pond and works well with the slightly larger and more vigorous native.